In December, FrieslandCampina WAMCO visited Our Lady of Lourdes Maternity Hospital, Ipetumodu, Osun State, where they met with over 500 women and children. 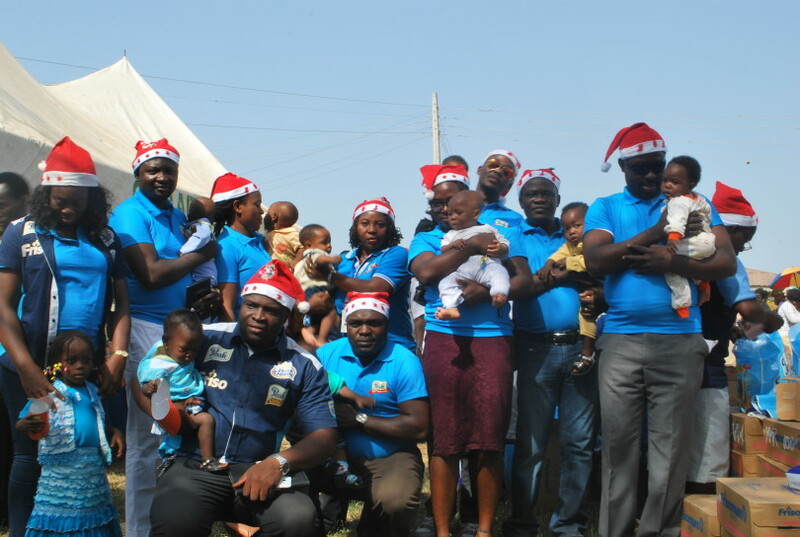 The gathering was a platform for the company to make donations of hospital equipment purchased for the clinic, discuss the nutrition with the mothers and in the spirit of the season, merry with them with entertainment provided by employees. This was also replicated during our visit to Daughters of Charity – Madonna School for the Handicapped, Okpanam, Delta State, an institution for special children, where the company donated a 50KVA power generating plant.